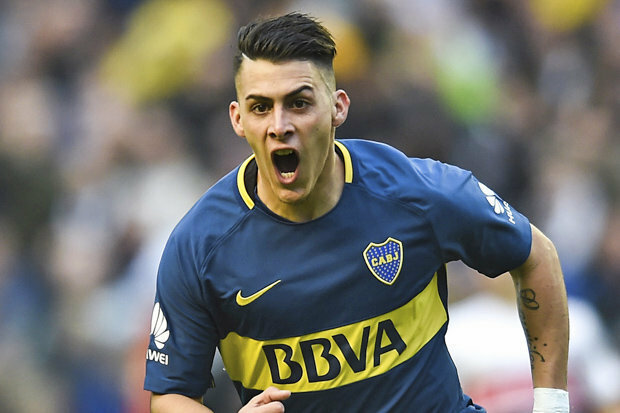 According to reports in Spain via talkSPORT, Arsenal tabled a £27m bid for Cristian Pavon in January and remain keen on signing the Boca Junior forward this summer. 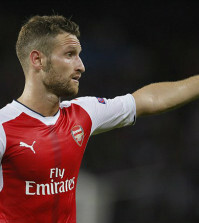 We were strongly linked with a move for the Argentinean international during the winter window as Arsene Wenger scoured the market for another attacker to replace want-away Alexis Sanchez. Eventually, we agreed to swap the Chilean star for Henrikh Mkhitaryan but it seems we still formalised our interest in Pavon as talkSPORT are citing a report from AS that claims Arsenal made a £27m offer to Boca Juniors back in January. The bid must have been rejected but the Spanish publication says that despite a change of manager in recent months, Arsenal remain interested in bringing Pavon to north London this summer. We’re expected to face stiff competition for his signature as the 22-year-old has been able to showcase his talents at the World Cup and was a surprise starter ahead of Sergio Aguero and Gonzalo Higuain during Argentina’s defeat to France at the weekend. However, Boca Junior’s are under no pressure to sell as Pavon signed a new contract last summer that tied him to the club until 2022 so no doubt they’ll demand big money to cash-in over the coming weeks. 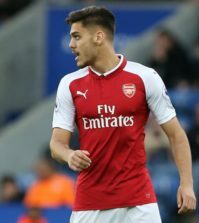 Unai Emery has concentrated his efforts on strengthening our defensive unit since arriving at the Emirates as goalkeeper Bernd Leno and right-back Stephan Lichtsteiner have been signed while deals for centre-back Sokratis Papastathopoulos and defensive midfielder Lucas Torreira are also on the cards. But it seems our new head coach is also looking to add to his attacking options this summer and Pavon is on his radar but I personally don’t think any deal will come to fruition. 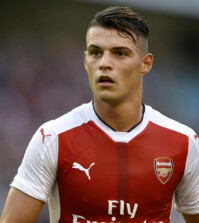 Emery is working to a tight budget and we’ve spent the vast majority of it on the above four players so I don’t think there will be much left over to splash out £30m+ on a South American attacker who’d be a risky signing given his lack of experience in Europe.